Ohio white pine has been a sought-after building material for its aesthetics, strength and workability since the outset of the first American colonies. 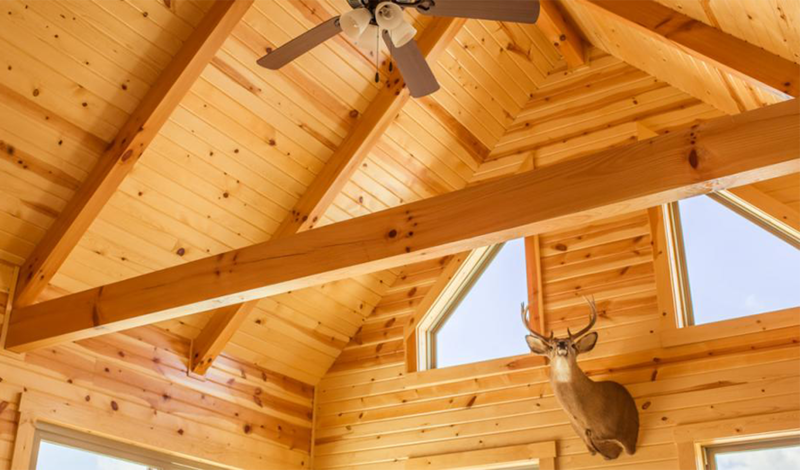 The natural and intricate patterns of knotty pine create visual appeal. And because Ohio white pine requires only a minimal protective stain, its natural look can be retained. A soft wood, Ohio white pine is durable and prized by woodworkers for its workability and affordability. Gregory mills high quality Ohio white pine lumber to your specifications and manufactures building supplies for barns, cabins, home remodels and additions and even that dream home. Whether it is custom or commercial, when it is made using Gregory’s Ohio white pine, it is made to endure.